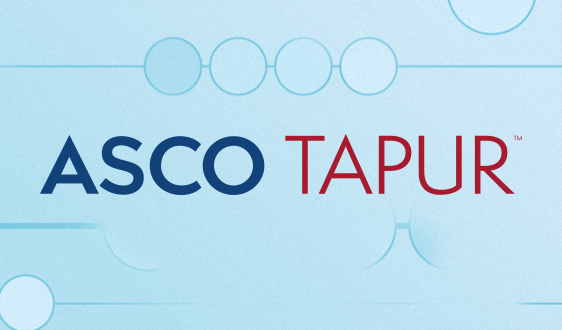 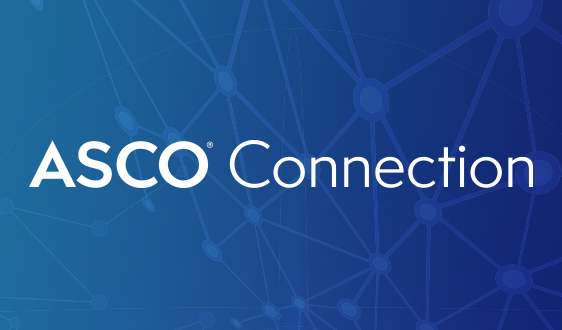 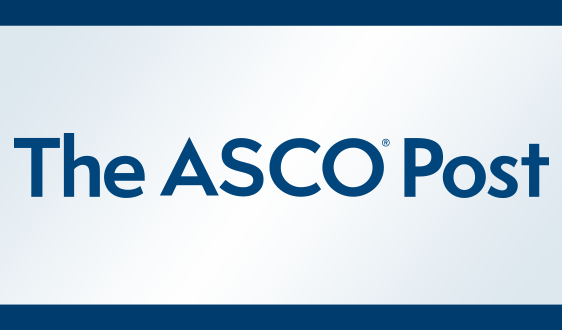 Formerly called the ASCO Statesman Award, the Fellow of the American Society of Clinical Oncology (FASCO) distinction recognizes ASCO members for their extraordinary volunteer service, dedication, and commitment to ASCO. 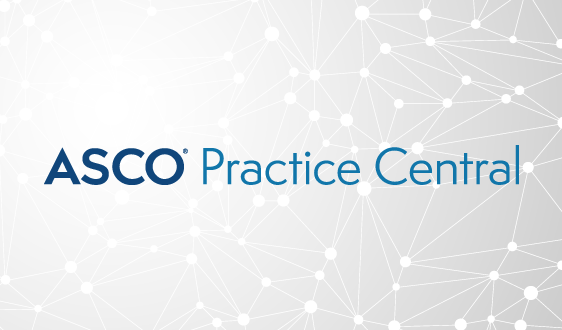 Recipients have carried out efforts that benefit ASCO, the specialty of oncology, and, most importantly, the patients whom they serve. 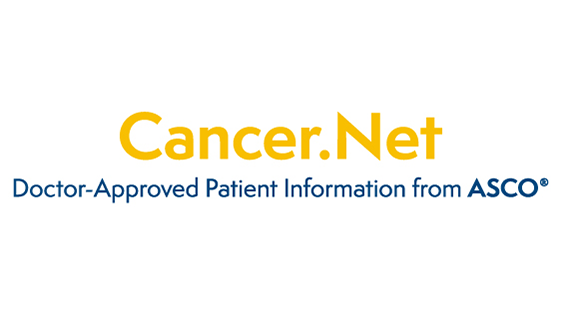 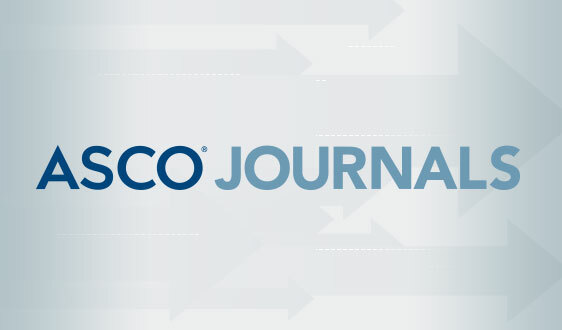 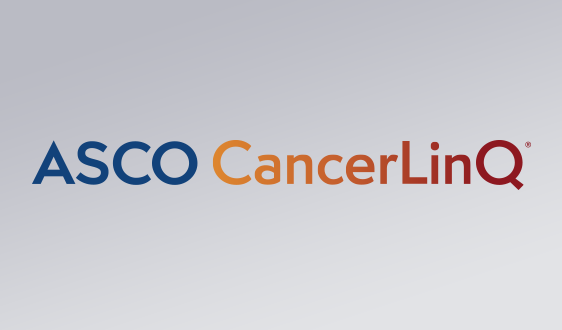 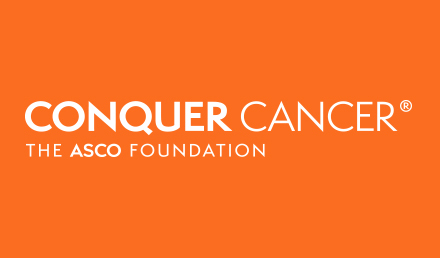 "I value the broad exposure ASCO affords my specialty throughout the oncology world. 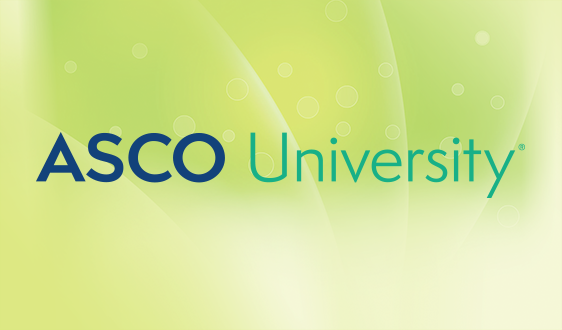 All of us have the opportunity to learn about the latest advances in our field and to broadly share our own research."